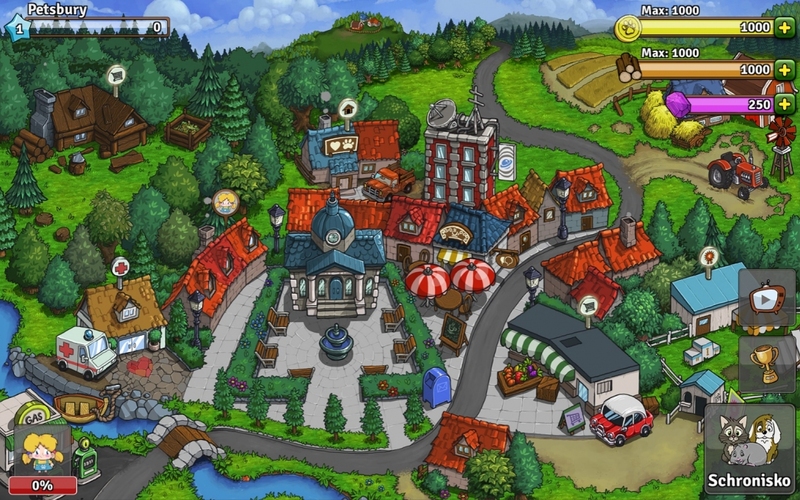 Independent studio Garmory was founded in 2009 by creating MMORPG Margonem – the first Polish web browser game. 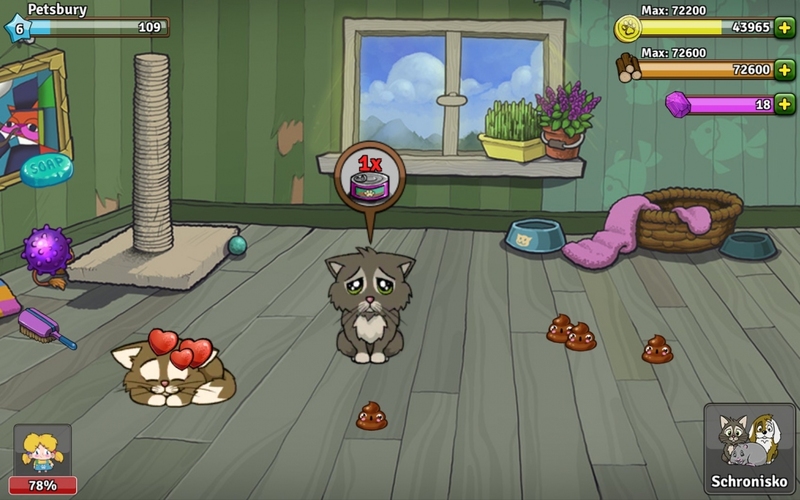 Margonem still enjoys relentless popularity, and the game lives by recurring events that keep the players constantly challenged. 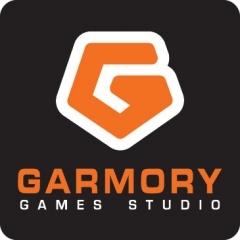 Garmory produced also two mobile games. The first is MargonemMini, an expansion of Margonem that one can play everywhere on their mobile device. 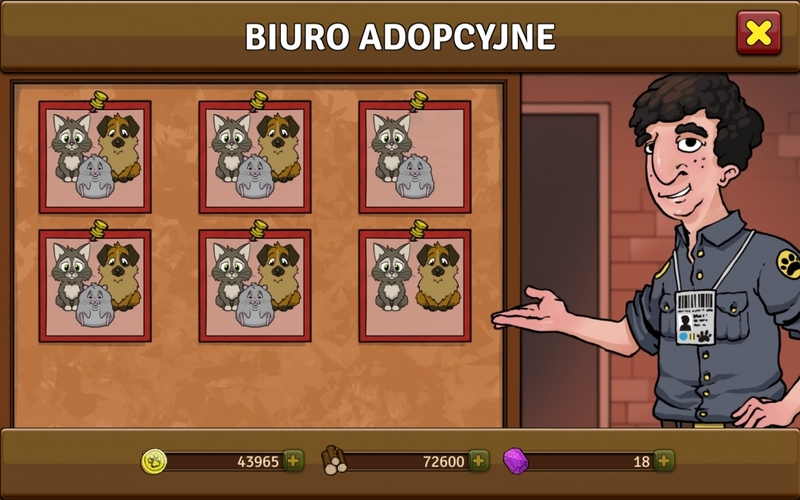 The second is Petsbury – an animal shelter simulator. Both projects are unceasingly expanded by professional team!